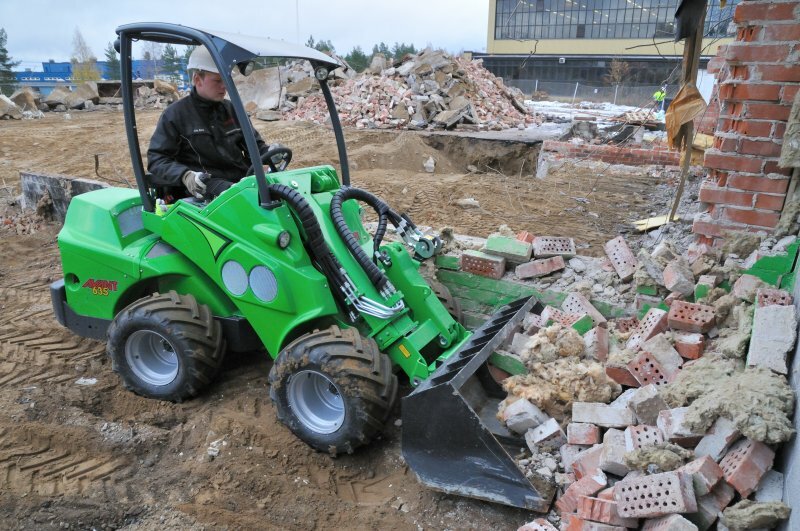 Two of Avant's biggest series, the Avant 600 and 700 series are best suited for construction. 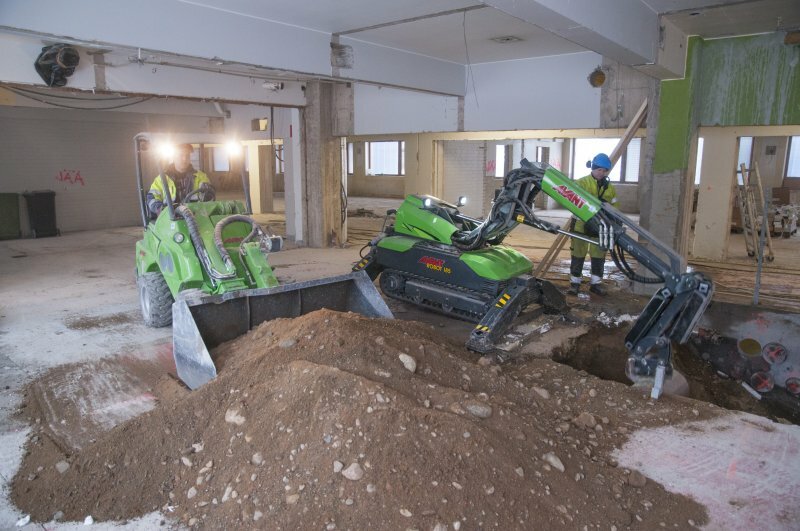 Thanks to their versatility, agility and power, Avant loaders can take care of various jobs in different stages of the construction project in new building projects, renovations or demolition. 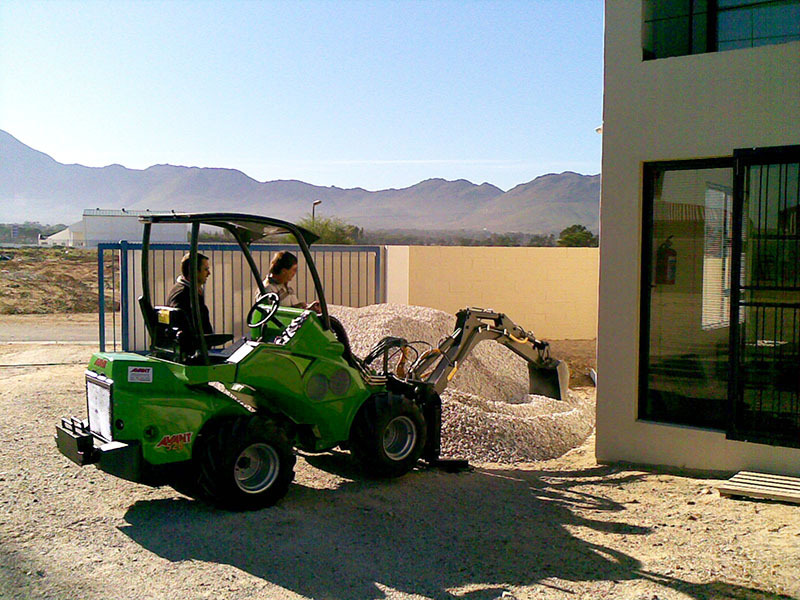 On the construction site Avant doubles as a forklift, loader, digger and demolition robot - it can even be used as an aggregate when required. 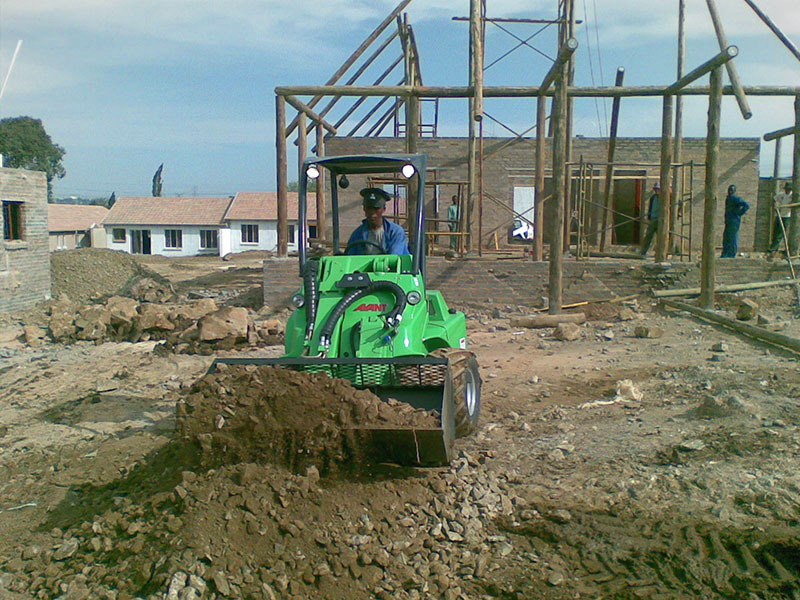 The compact and light loader is made for working also inside buildings. 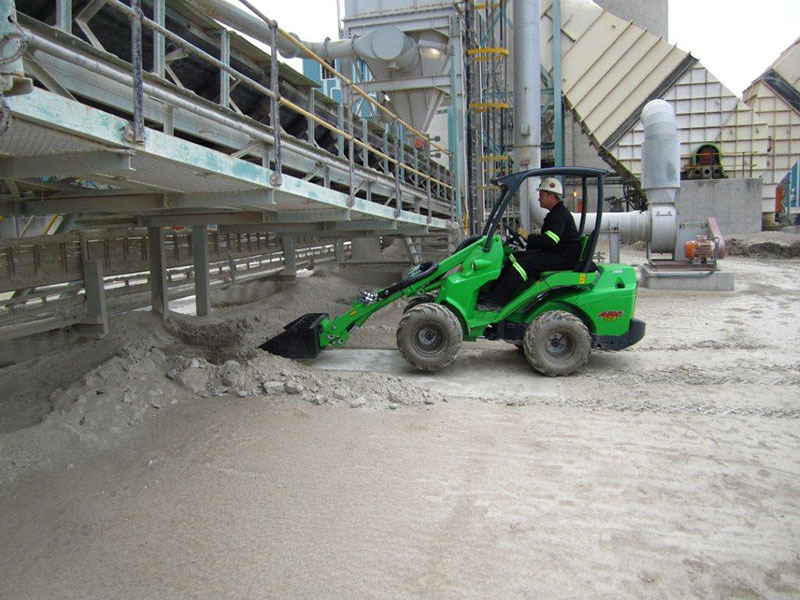 Due to its small size, it can be lifted to higher floors, and the hydraulics output allows you to make use of our wide range of attachments on the same basic loader. 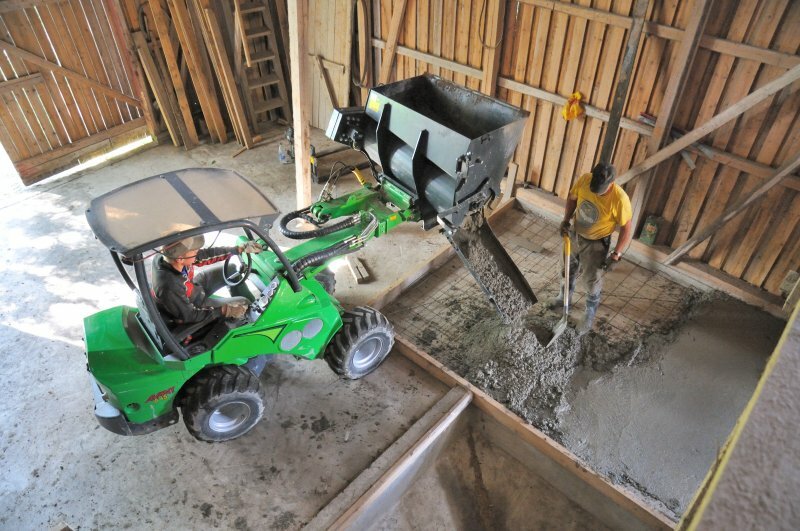 Hydrostatic power transmission, telescopic boom and joystick control give you full precision control for the best possible results. 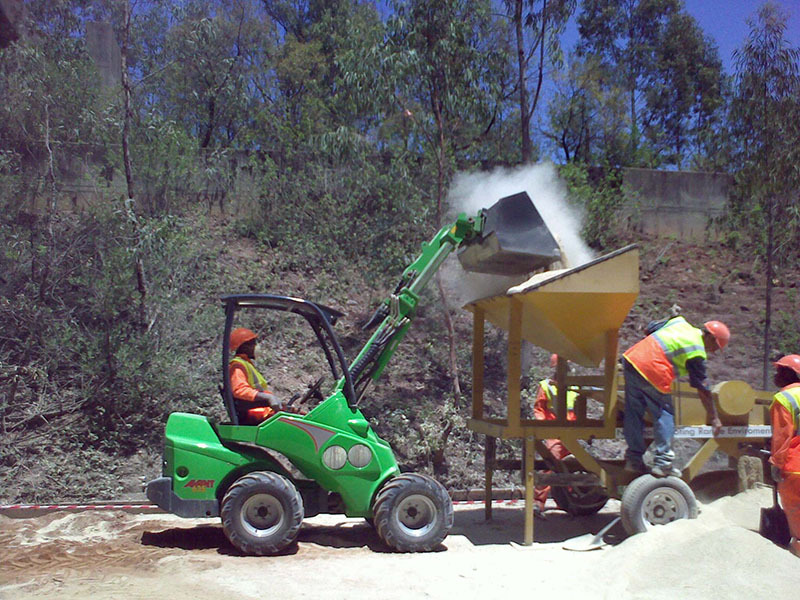 Transporting the loader from one site to another is easy and can be done with a regular trailer with brakes. On the site, Avant can access incredibly tight spots and can also be lifted onto higher floors from designated lift-up spots. 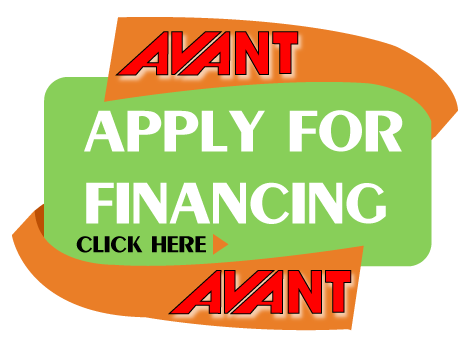 Avant's low usage and maintenance costs are a considerable advantage especially in laborious and intensive construction projects.